Quality Hot Air Balloons from the industry leader! We have a unique group of Hot Air Balloons in a variety of sizes and designs to help accomodate your ballooning needs. Carefully crafted with the worlds best available fabrics, all of Ultramagic's hot air balloons are made of Ultralast 90 gram rip-stop nylon. 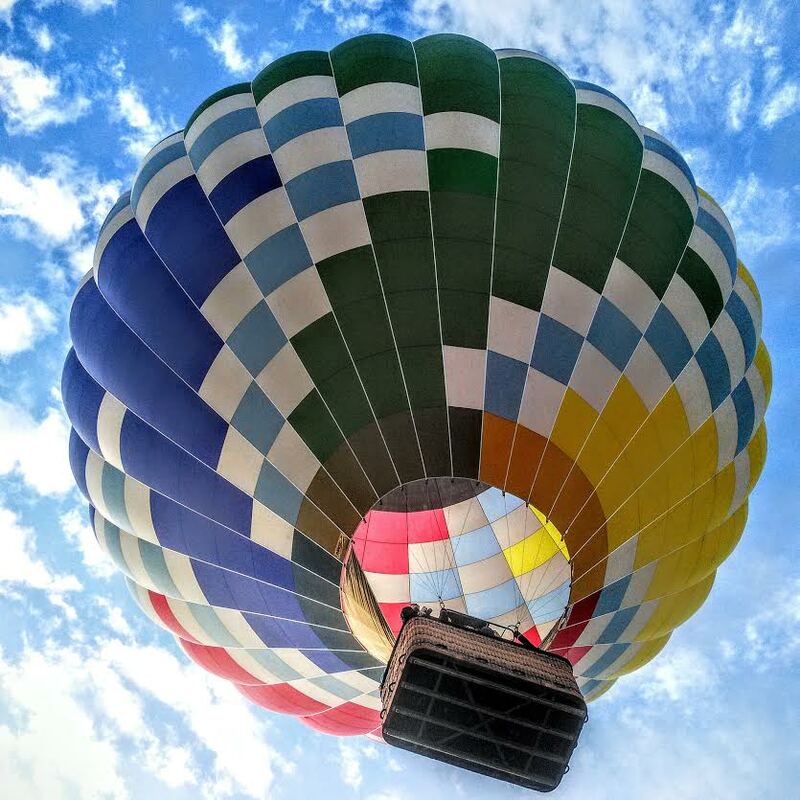 Ultramagic designed their first balloon in 1980 to be used in an expedition across Africa that included 40 consecutive hot air balloon flights in a span of 11 months. Ultramagic has gone on to produce thousands of hot air balloons that fly worldwide. These are the top hot air balloons and baskets in the industry, and we are proud to use this equipment in our fleet. Aero-Cruise Balloon Adventures is also an official dealer of Ultramagic Balloons. Contact us for purchasing information. Designed by Ultramagic Balloons in Spain, our equipment is made with over 30 years of flying and racing experience. Ultramagic baskets are well known for their excellent build quality and rigidity of shape. All are hand crafted in our own factory being tightly woven using only the best quality rattans and canes. All baskets have plenty of step holes for easy access and safety handles both inside and out. Safety and comfort are the trademarks of Ultramagic baskets. Baskets are built and tested to international aircraft standards. The Basket – Strong, lightweight, padded and cushioned for passenger comfort and safety. Burners – Propane gas burners provide bursts of clean flame to heat the air inside the balloon. And the Envelope – Expertly designed and made of aerospace quality nylon. Available in 22 vivid color options. Hot Air Balloon Flight In Winter. Locally owned since 1979, we offer year-round hot air balloon rides. With the most experienced pilots around we welcome you to experience Colorado in a new and unique way. Click The Image To Return To Our Home Page. Thanks For Visiting Aero-Cruise Balloon Adventures And We Look Forward To Being Apart Of Your Next Great Adventure! !